Service design represents the umbrella discipline for the creation, optimization and execution of experiences with users and customers. It is not limited exclusively to physical or digital interactions, a single product/service, or customer-facing touch points, but is inclusive of the holistic service blueprint, including the front stage and backstage actors and partners involved in service delivery. 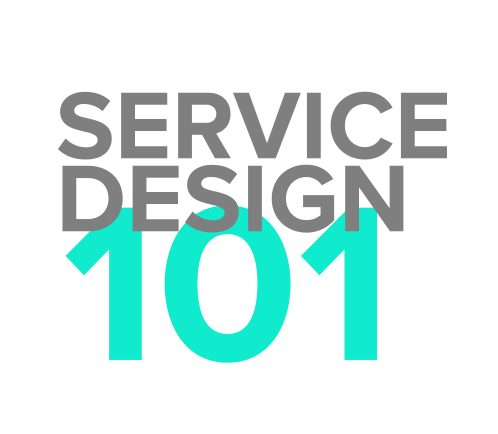 Get started with this Service Design 101 Guide. Interested in Service Design Week? Email us at enquiry@iqpc.com if you would like a copy sent to your email.